Cricket, the word is more than just a sport. For Indians it is next to religion. Every 4 years when cricket teams prepare for the world cup the sentiments are at all-time high. Same was the case in the recent 2015 ICC World Cup and to catch up with the rush majority of Indian brands started their campaigns to be with the flow. 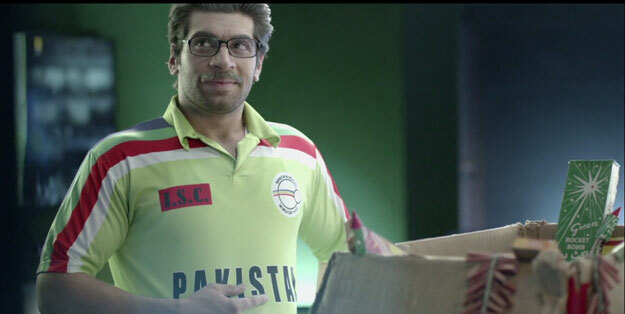 One campaign which came out of the box was the Mauka Mauka campaign by Star Sports. The ad campaign was executed by Bubblewrap Films which helped Star Sports fetched incredible share of conversations and sentiments with its word cup theme. Undoubtedly Mauka Mauka ad is one of the best planned and executed cricket ads ever. The ad was first released on digital platform YouTube on 7th February, 2015. Within 12 hours of being online the ad got more than a million organic views. 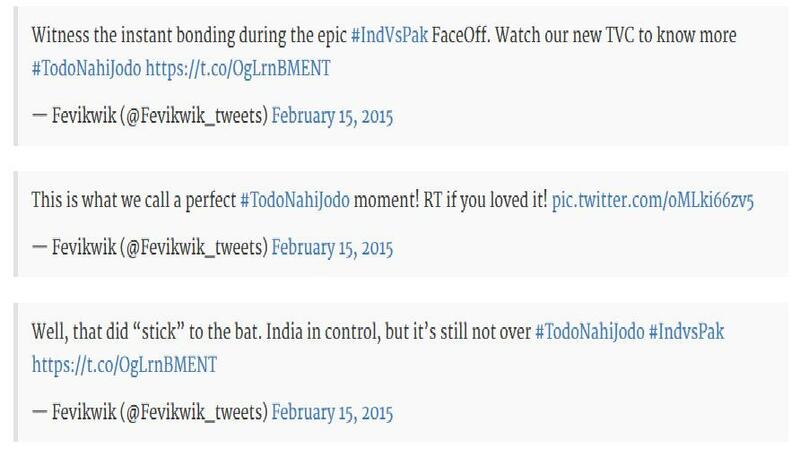 The ad not just created buzz in India but also in Pakistan and got both the countries together for Cricket. Start Sports tested the ad first on digital platform before running the TVC which helped them to gauge the sentiments around the campaign and gave the confidence to the marketing team to proceed further. The success of the ad was mainly due to touching the right emotional chords mixed with humor and humility. When it comes to branding for insurance companies the two key factors that are part of communications are “fear and action”. One of India’s leading insurance company Aviva Life Insurance a joint venture between Aviva and Dabur India roped in cricket legend Sachin Tendulkar as its brand ambassador. Padding up with Sachin campaign focuses on the bond between father and child by way of series of cricket tutorials and interviews using social media platforms like Facebook and YouTube. Padding throws light on protection and being an insurance company Aviva has played it very creatively. In this campaign Sachin throws light on the importance of parenting and protection while he gives batting lessons to viewers via “Padding up with Sachin” and shares some of his own parenting lessons via “Sachin Off-Guard”. Who would be a better coach for your child other than the master blaster himself? Aviva created an app on Facebook for “Padding up with Sachin”. The app was accessible after hitting Like on the page. Once the user becomes fan of the page then he/she was allowed to watch videos of the master blaster himself. The app had 5 tabs under it namely Stance, Straight Drive, About my family, Why protection is important and lastly Why I (Sachin Tendulkar) retired. The page also had contest and winners were declared on weekly basis there by resulting in more engagement with its fans. The Sachin Off-Guard section had exclusive interview series with Sachin Tendulkar where he spoke about the importance of Protection in cricket, about his family, and the reason he retired. India has been a cricket crazy nation and cricket is one such sport that the family sits and watch together. Getting sports celebrity like Sachin Tendular helps the brand to connect with its customers and targets its prospects. The campaign connects bond between Father and Son relationship with cricket, subtly branding their child insurance plans. CEAT has been a trusted brand in India for quite a long time. To promote the product core feature i.e safety the brand launched a 360 degree campaign which was planned and executed by Ogilvy India. The agency beautifully showcased the point that the roads would always be full of ignorant people, but with CEAT bike tyres, at least the rider is assured of safety. Both the films end with a message “The streets are filled with idiots that is why CEAT tyres are designed for superior road grip. With the “Be Idiot Safe” campaign CEAT extended the same campaign on digital platform starting with a micro site www.beidiotsafe.com. The brand started engaging with its followers and invited them to post videos they encountered with idiots on road. A key aspect of CEAT’s brand strategy is that it has different positioning for different product lines. For example, the two wheeler bike tyres have “be idiot safe” positioning and similarly for its SUV product range it positioned as “be superstition safe”. In marketing if fear is positioned correctly the outcome is always great. Over the years Perfetti Van Melle have realized that Center Fresh has been perceived as a youth brand with strong positioning “shuts your mouth” / “zubaan pe rakhe lagan”. Center Fresh was launched in India in 1996 and all these years it has maintained the freshness aspect in it communication. 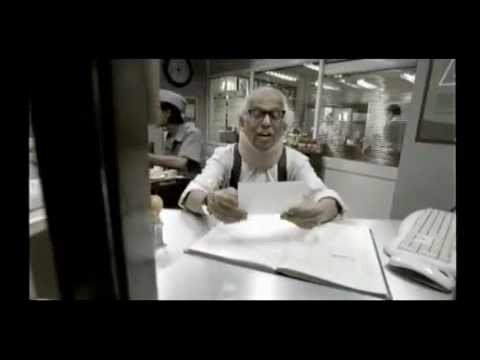 The below ad was aired in 2011 and was an instant hit with youngsters. The brand got an insight about increased viewership on YouTube, and with this insight from the data generated Perfetti started its digital marketing. All the campaigns post the above campaign were first launched on digital platform and then on other platforms like TV, Print, Radio, etc. 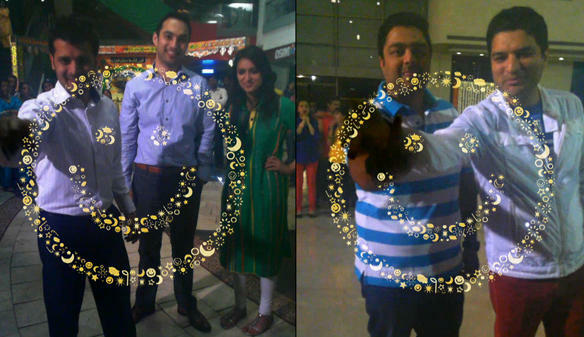 Post this campaign, Center Fresh launched a new campaign called as “Gum Charades” specifically for digital platform. This campaign was in lines with the original positioning “zuban par rakhe lagaam”. The “Gum Charades” campaign was inspired by movie guessing game. For this campaign Center Fresh created a microsite and Facebook app to engage with its audience. This campaign garnered more than 5 lakh views on YouTube and equal number on the Facebook page. The communication idea is simple: Chewing gum keeps your mouth busy. The best part about this campaign is the communication is direct and has funny tone to it. The challenge for the agency i.e Ogilvy India is to keep the humor quotient high with each campaign. They have to constantly find innovative and exciting ways to reinforce the brand proposition yet keep it relevant, refreshing and contemporary enough for the target audience. For Prefetti, Center Fresh has grown 25 times since 2000 and become the growth hacker brand in all its product line. Coca Cola as a brand known to experiment a lot with its branding and majority of times it has pulled off very nicely. One such case was the “Small World Machines” campaign which was planned and executed in India and Pakistan simultaneously. A vending machine was placed in two well-known malls in Delhi and Lahore. Each vending machine featured a webcam and a large touch screen monitor. 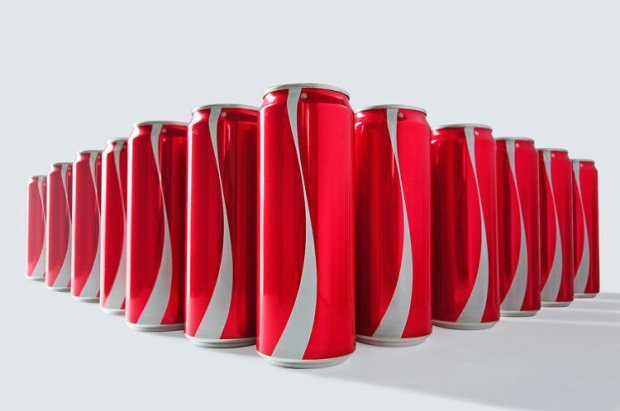 Shoppers could grant each other free coca cola – but only if both parties participated in series of simple activities like making hand gestures, dancing identical steps and so on. This campaign got an awesome response and even won couple of awards in the best campaign category. As consumers were involved in the campaign which resulted in bringing happiness on their faces the campaign faired extremely well with its “Open Happiness” campaign. The biggest challenge in executing this campaign was logistics. As two agencies were involved to give this campaign shape it was even more challenging. Coke gave out 10,000 cans of soda during the campaign, which is part of the brand’s larger mission to associate its product with happiness. 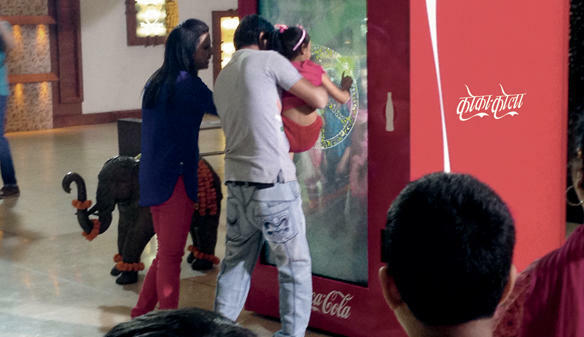 This engagement activity was a part of Coca Cola’s brand building initiative which definitely helped them in brand recognition. Coca Cola has not any revealed which can show if this campaign increased their sales in both the countries. With this campaign Nestle reached its desired levels on the Buzz meter. 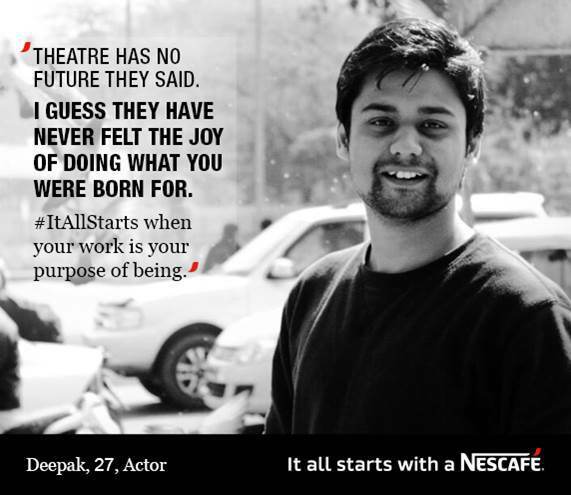 The ad portrays story of a stammering stand up comedian. The ad very nicely showcases two things in the ad, the passion of the artist and the kicks from the coffee. 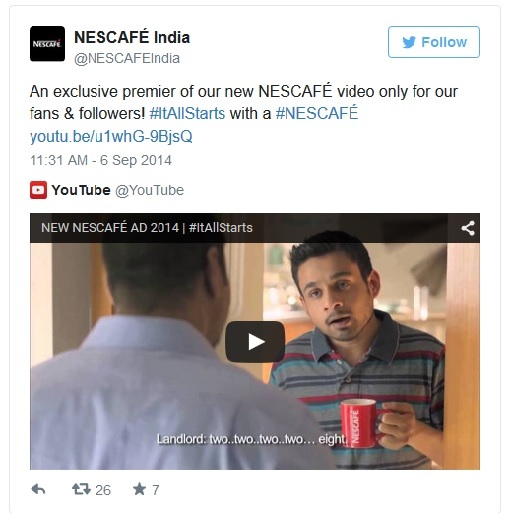 Nestle first launched the ad on Twitter and YouTube exclusively for its followers. The best part about the ad was the story line. Also it was released on social media first to get the response of for the campaign. 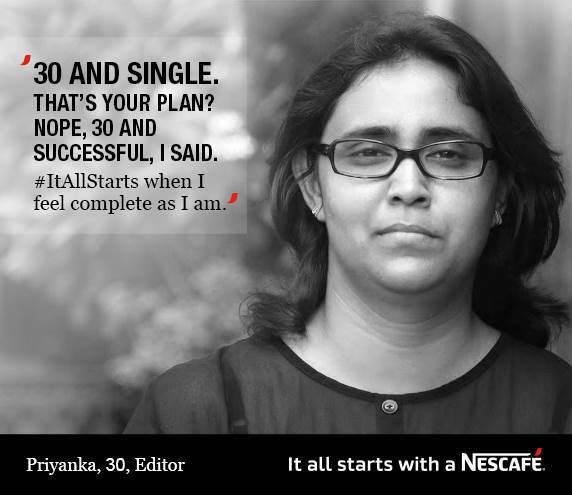 And when the ad got viral Nescafe launched follow up engagement campaigns in no time. 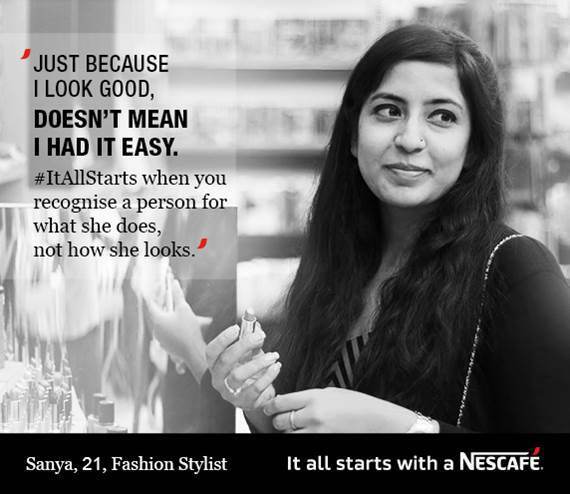 As per industry experts, this campaign resulted in highest sales for Nescafe in India. Fortune Oil ad or so to call a movie has to be the longest ad in history of Indian advertisements. It was 4.5 minute film which was cropped to 2 minutes after first day of telecast. The ad showcases that there is no joy greater than the joy of eating home cooked food. The ad showed a persistent grandmother and love for her bedridden grandson in the hospital. 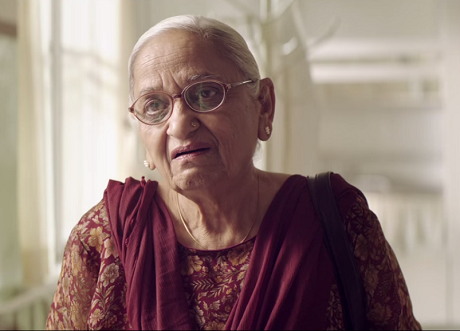 Nowhere the brand spoke about its product, the only think that portrayed was a grand mother’s love towards her grandson. In 2011, Ogilvy India had made a similar ad for Fortune Oil banking on the relationship of a mother – son duo. 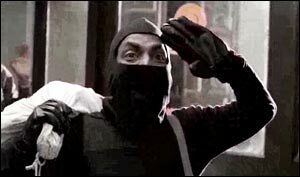 The campaign was titled as “Har Maa ke Dil Mein” which showed how a mom surprised her son who works in Indian Navy. This ad campaign was an unusual one. A regular cooking oil campaign usually showcases delicacies cooked in the oil but with Fortune oil it was grand mother’s love that was positioned in a beautiful manner. The only thing that is turn off with this campaign is the slow pace which might not hold the younger audience’s attention span. YouTube views indicate that the ad has tremendous recall value; the only challenge is to get people to see it on television. None the less, the brand took a risk of running a 4.5 minute ad (movie) which paid off very well. The ad touched the emotional chords of the viewers, what more a brand can ask for? This campaign is targeted to Middle East and was scheduled to release in Ramadan. The campaign is based on the assumption that people judge other based on their appearance without knowing the other person and often forming wrong impression or stereotyping. With this campaign Coca Cola did something brave? Any guesses? 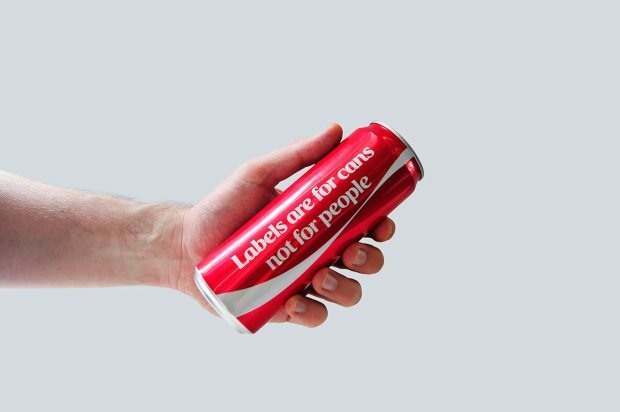 Coca-Cola removed its logo from its cans to encourage people not to judge one another and build stereotypes. The ad features a group of strangers invited to an iftar party but the unique thing about this iftar was it was in a dark room. They chat about various subjects, and what they have in common. When the lights come up, it reveals a diverse group, unexpectedly. In Middle East it is very common to drink cola while dining. During Ramadan families and friends come together for iftar to break the fast. It’s a perfect occasion to put forward the message. Since the campaign is launched in Ramadan it will give boost in sales. Also, the consumers in Middle East are now more active on social media platforms like Facebook, Twitter and YouTube. Coca Cola is leveraging two things in this campaign – Festive season and increasing users on social media. These factors worked as catalyst for “let’s take an extra second” campaign. With all the great campaigns that were made in last three years this was is my favorite and has Top of Mind (TOM) recall. The ad was released during ICC World Cup 2015 weeks before India v/s Pakistan match. The ad showcases two soldiers representing both the nations at Wagah border for the usual closing ceremony or The Beating the Retreat ceremony, until something unexpected happens. 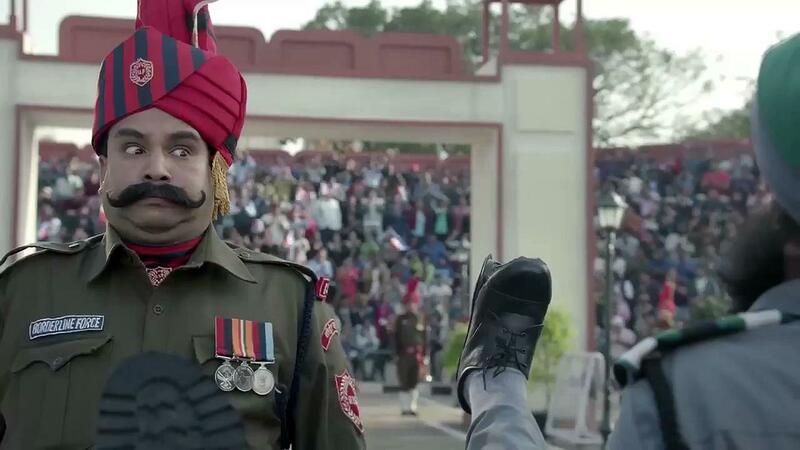 During the act the Indian soldier notices that his Pakistani counterpart has some problem with his shoe sole. To save his counterpart from embarrassment the Indian solider uses Fevi kwik on his sole and makes it’s perfect again. With this campaign Pidilite also got into a controversy with this campaign. The Hindu Janajagruti Samiti raised displeasure on this campaign and asked for its withdrawal. As every negative publicity gets mileage out of it same was the case with Fewikwik campaign. It’s a perfect example of creativity at its best at the right time.